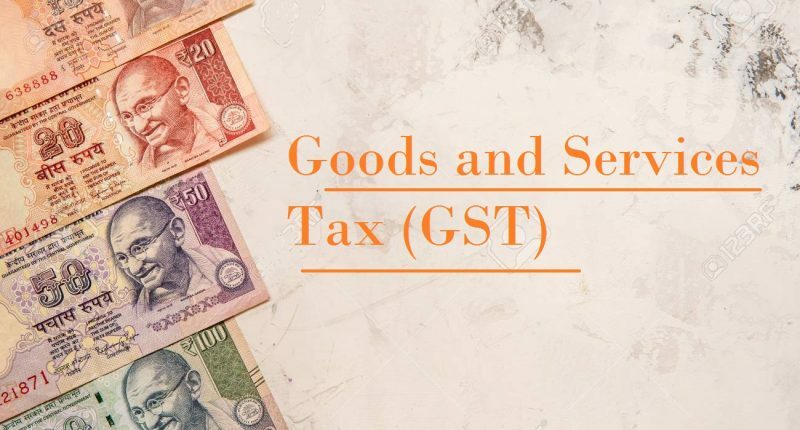 A steady rise can be observed in the GST collections for the FY 2018-19, with the November 2018 collections for the tax period of October 2018 stands at Rs. 97,637 crores. 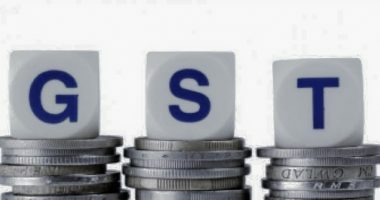 The rise can be attributed to the increase in the number of GSTR-3Bs being filed, on monthly basis. Persistent efforts by the GST authorities have provided the much-needed growth in these figures. But three major catalysts for this figure are the stand-down time post the festivals, the falling crude oil prices and the rising rupee value. Experts claim that Government will have to work on measures to enhance the revenues like more granular use of data analytics & further tightening of tax administration. 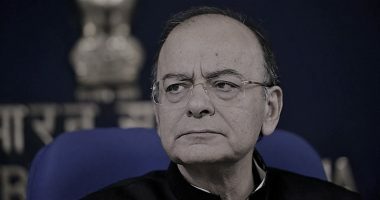 They further add that it will be interesting to see if the GST council would still recommend further rationalization of rates in the next few months. Abhishek Rastogi, Partner at the famed Khaitan & Co, a law firm said to HBL“ It appears that the collections now will be around Rs 100,000 crore with the deviation of 5 percentage. The more important fact which needs to be looked into is pending refund claims including the budgetary support refunds. The government should focus on resolving certain key issues impacting the industry and at the same time improve the tax compliance so that the collections do not dip”. Total gross GST revenue of ₹97,637 crore collected in the month of November 2018 consists of CGST of Rs. 16,812 crore, SGST of Rs. 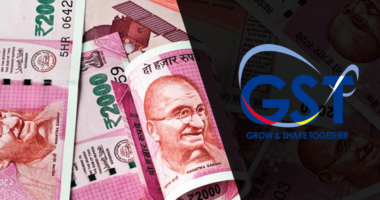 23,070 crore, IGST of Rs. 49,726 crore (48% of which is collected on imports) and cess of Rs. 8,031 crore. 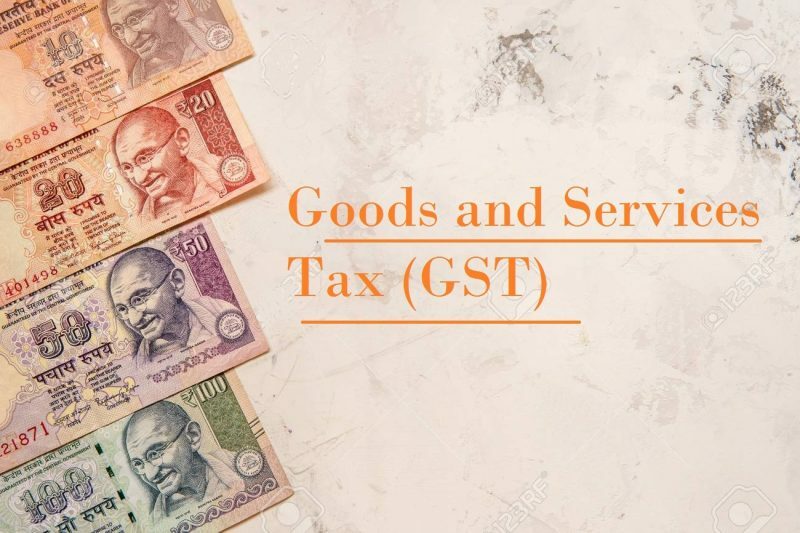 The government’s GST collection target is set at Rs 13.47 lakh crore for FY 2018-19, but the collections achieved so far sum up to Rs. 6.72 lakh crore, much below the expected. While the festive month of October 2018, saw the collections crossing the one crore mark at Rs. 1,00,710 crores, the average monthly collection of GST in 2018 has always been Rs. 94,900. But with the figures for November 2018 out, experts across the industry are optimistic about a gradual rise in the collections over time. However, in the wake of assembly elections in early 2019, there can be year-end surprises too!